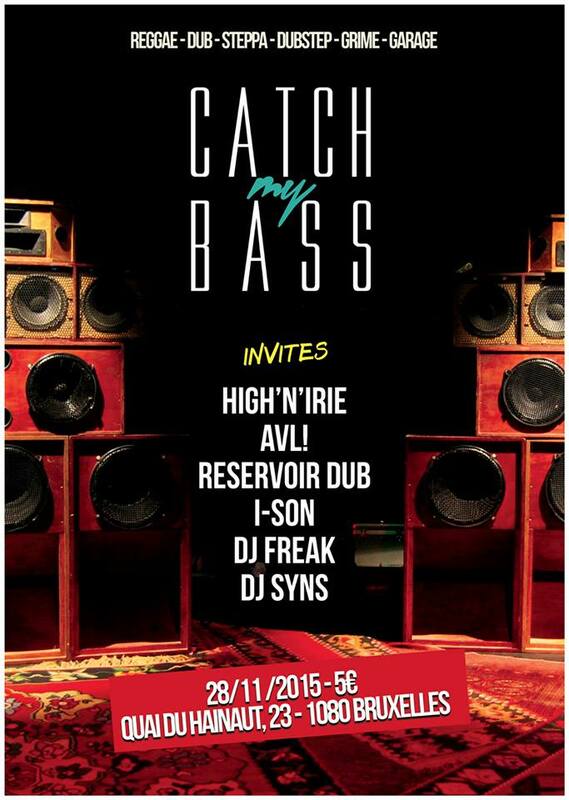 Catch u this saturday 28th of november at the new edition of Catch my bass parties. 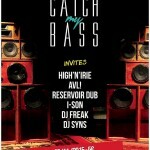 We gonna play alongside AVL!, Dj Freaks, Dj Syns, High and Irie and Dj I-Son. It will be at Au Quai Collectif, in the center of Brussels.